Before you prepare for applying non-immigrant visa, you must keep in mind that under the U.S Law, all applicants for non-immigrant visas are viewed as intending immigrants until they can convince the consular officer that they are not. Therefore, you have to prepare yourself to show them that you have reasons stronger to return your home country than remaining in the United States. Your chances of success will greatly increase if you prepare yourself with necessary documents and convincing answers of the anticipated questions of the visa officer. 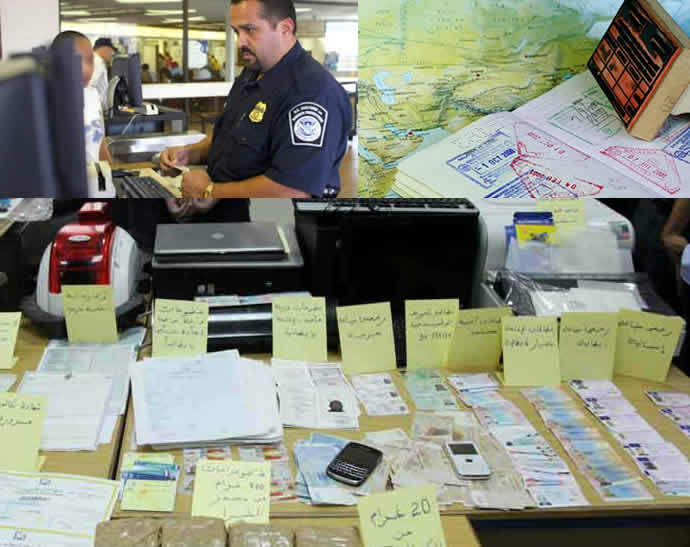 Always remember that incomplete or improper documentation is the leading cause of visa failure. So prepare yourself with perfect documents, especially your property documents, bank statement, income tax returns, family photographs and make sure nothing is missing. If your application was ever rejected, and you intend to apply for a second time, must consider the fact that consular officers do keep earlier records and he will compare your new documents against the earlier documents. An overseas trip should never impromptu. You should make a host of arrangement months before you actually plan to visit. The U.S visa approval always remains a matter of concern. Complete documents increase your chances of a visa approval provided you know the right type of visa you need. There are about 185 different types of U.S visas which could be grouped in two main categories: (a) Nonimmigrant visa - for temporary visits such as for tourism, business, work or studying; and (b) Immigrant visa - for people to immigrate to the United States. 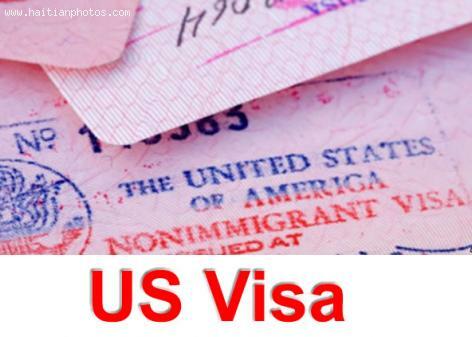 Here are some tips that can help you to increase the chance of getting U.S visa. As per U.S laws, consular officers view all non-immigrant applicants as potential immigrants until you can convince them that you are not. You have to convince them that you have reasons stronger to return your home country than remaining in the United States. So prepare with supporting documents like your identity proof, property documents, bank statements, tax returns, your ability to finance your trip, purpose and duration of your stay, your responsibility towards your family and dependants in your homeland, if any. You should also mention whether you are a business owner or serving some employer. If you cannot meet their expected financial capacity, the consular officer may ask you for sponsorship documents, the name and details of your sponsor in the U.S. It seems like Haitians and Dominicans would try anything to find a better life for themselves. The latest trend is trying to enter Europe. 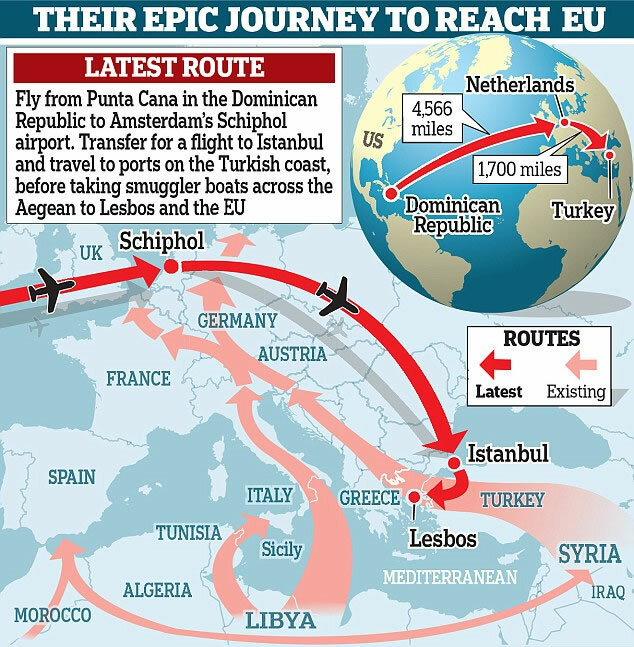 With the current crisis where thousands of immigrants from Syria, Somalia and other countries are attempting to enter Europe, some Haitians and Dominicans have been willing to fly 6,000 miles to Turkey and posing as Somalis with hope to emigrate in Europe also. We were informed that they fly to Istabul as a visa is not required to enter Turkey. These Haitians and Dominicans then cross Aegean sea to Greek Island with the help of local smugglers. This particular crossing has resulted in many deaths. Upon their arrival, they claim to be from Somalia, Syria. A note of caution to those seeking visa to emigrate in the United States. 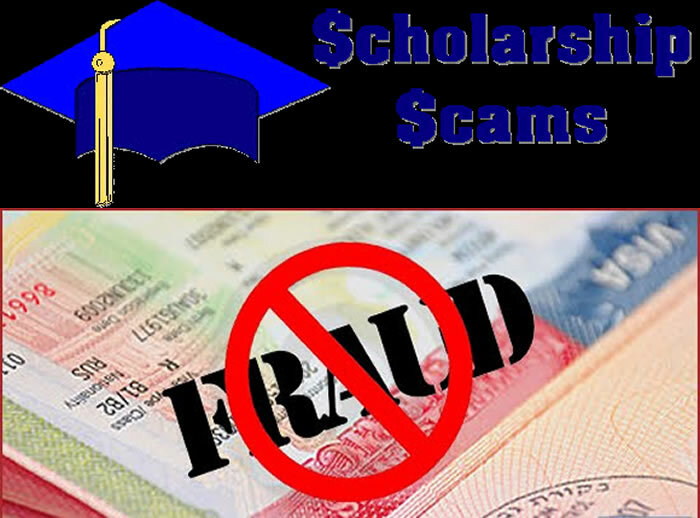 There is a major scam on the internet where a group of racketeers is claiming that it can provides people living in Haiti with U.S. VISA and Scholarships. On February 22, 2016, the US Embassy in Haiti put out a press release to inform the Haitian population about this Fraud attempt. The group has been using Sophia Martelly's name claiming that they can provide visas and scholarships to study in the United States. Specifically, the group is using the email address: ambassadeamericaine.haiti@yahoo.com / unmaria51@gmail.com with contact person named Samuel at +509-3990-6218. These are fake contact information and their claim to provide visas and scholarships to study in the United States is not true. Now many members of the Haitian community in Canada can breathe a sigh of relief over the recent announcement by the new Canadian Government of Trudeau. As per the announcement dated December 11, 2015, confirmed by the Canadian Minister of Immigration John McCallum, Canada has suspended the earlier announced deportation of Haitian and Zimbabwean nationals. The Government Trudeau has reinstated a moratorium on deportation of these two nations who were feared of being deported to their native lands. We may recall that in last December (2014), the former federal Conservative government lifted the moratoria on removals to Haiti and Zimbabwe. Those who were affected by the withdrawal, were informed to submit an application to the Canadian Council for Refugees on humanitarian and compassionate grounds before June 1, 2015, otherwise they could face forced deportation. 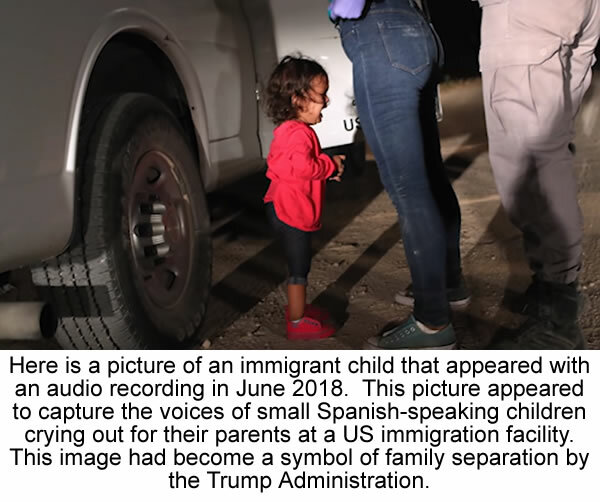 As per the announcement, it was further communicated that the susceptible immigrants would not be deported before the last date of application or while awaiting the decision on their H&C applications. The US Secretary of Homeland Security Jeh Johnson has extended Haiti's designation for Temporary Protected Status (TPS) for an additional 18 months. The extended designation will be effective on January 23, 2016, and will expire on July 22, 2017. Since Haiti is a present TPS beneficiary, its eligible Haitians have to re-register during the 60-day mandatory period that runs from August 25, 2015, through October 26, 2015 as per U.S. 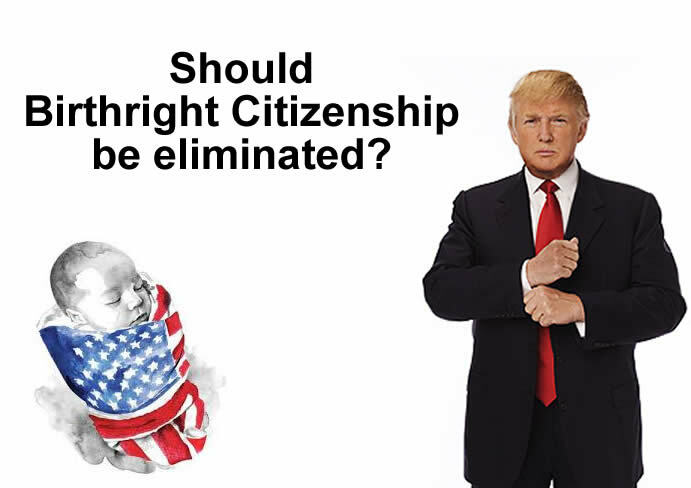 Citizenship and Immigration Services (USCIS) rule. Haiti received the designation for TPS on January 21, 2010, following the 2010 earthquake. The extension will permit eligible TPS Haitian beneficiaries to request work permits or to apply for a new Employment Authorization Documents (EAD). USCIS also states that some re-registrants may not receive their new EADs until after their current EADs expire. Thus, UCIS is automatically extending current TPS for Haiti EAD with January 22, 2016 expiration; they are now valid through July 22, 2016.